For a beautiful combination of modern design and traditional material, this 6 seater extending garden table and folding chairs set is the perfect choice. 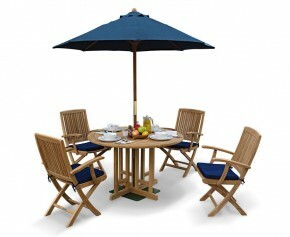 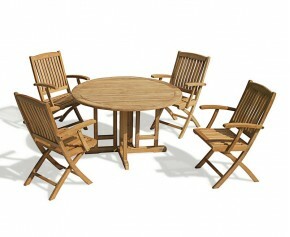 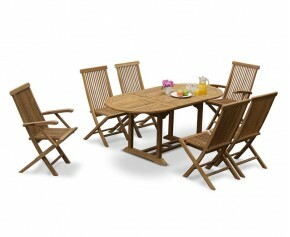 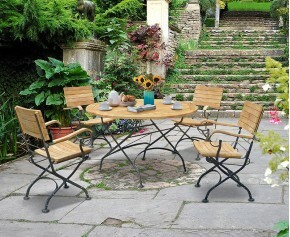 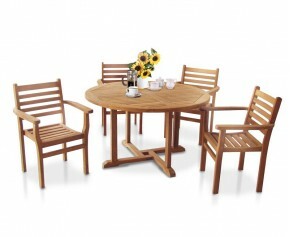 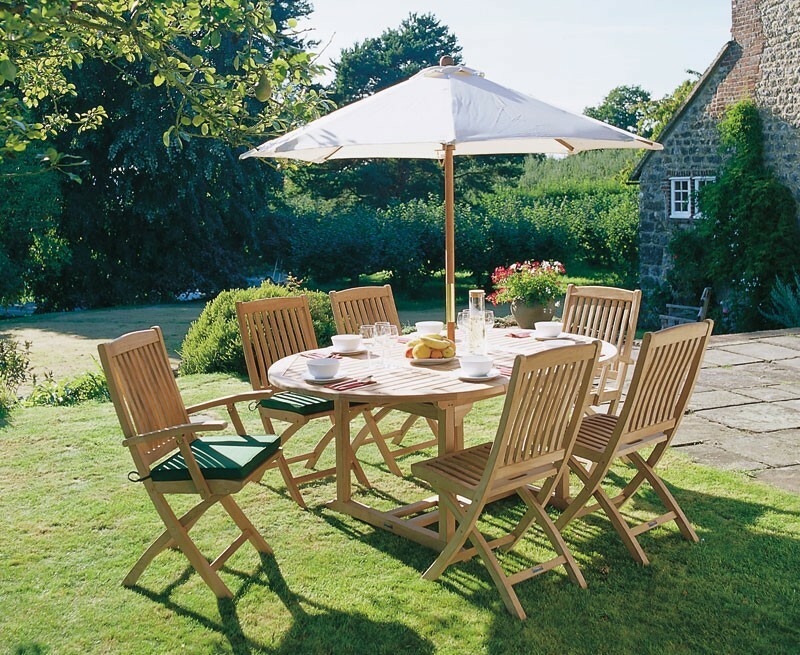 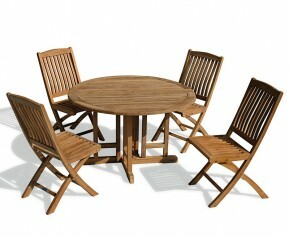 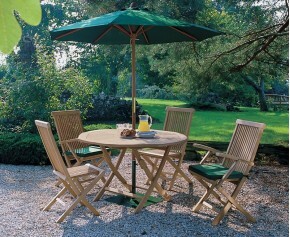 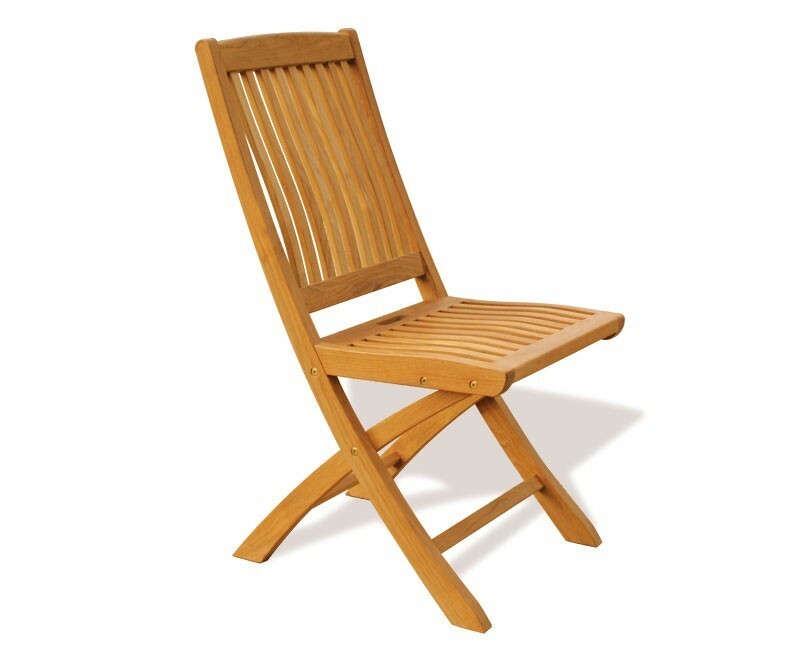 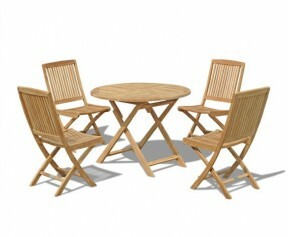 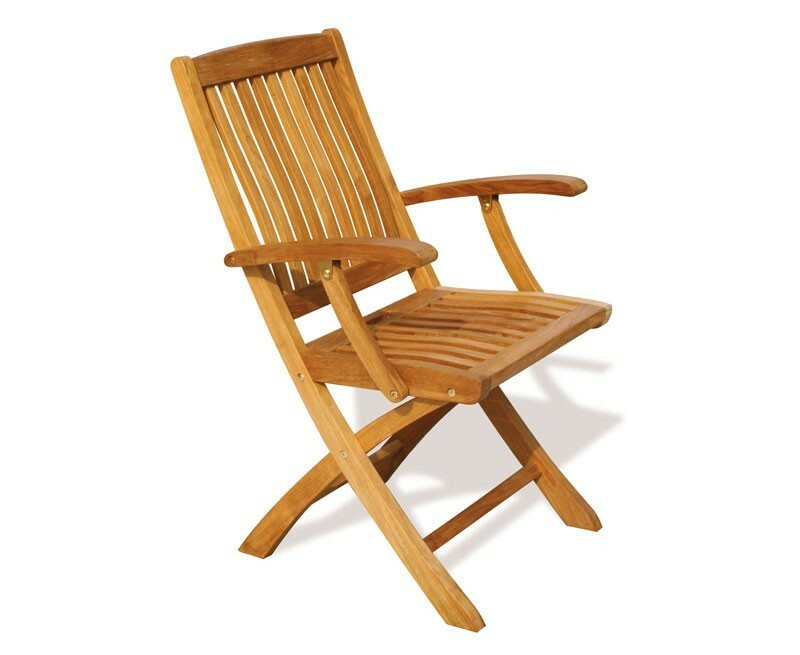 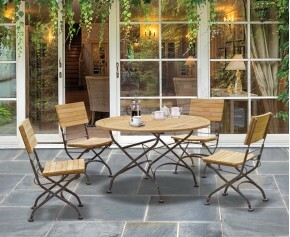 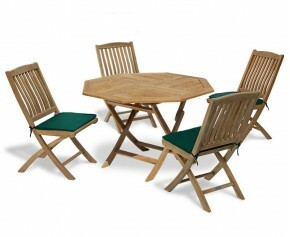 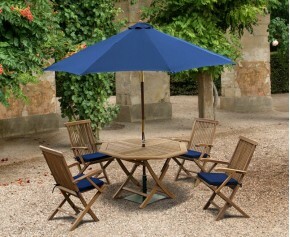 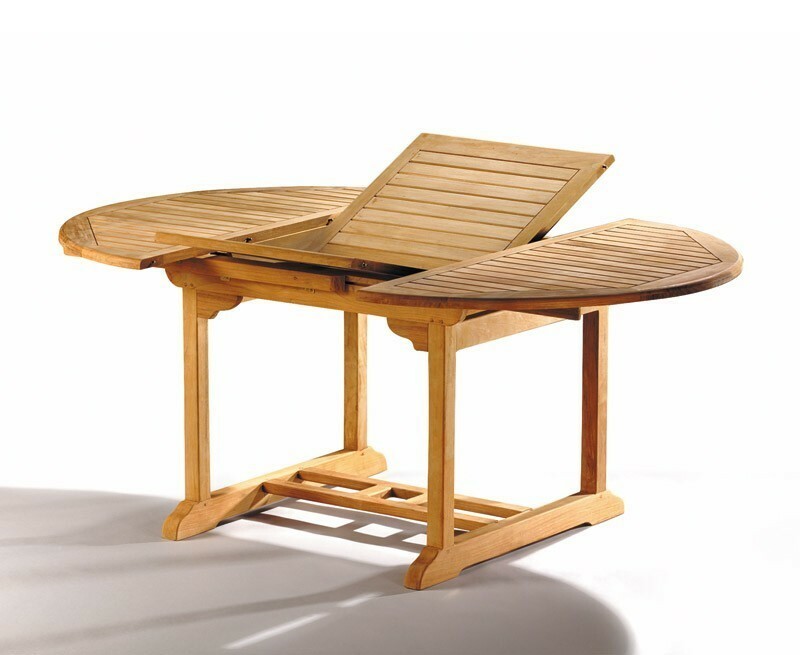 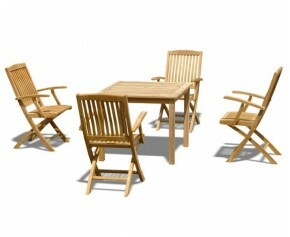 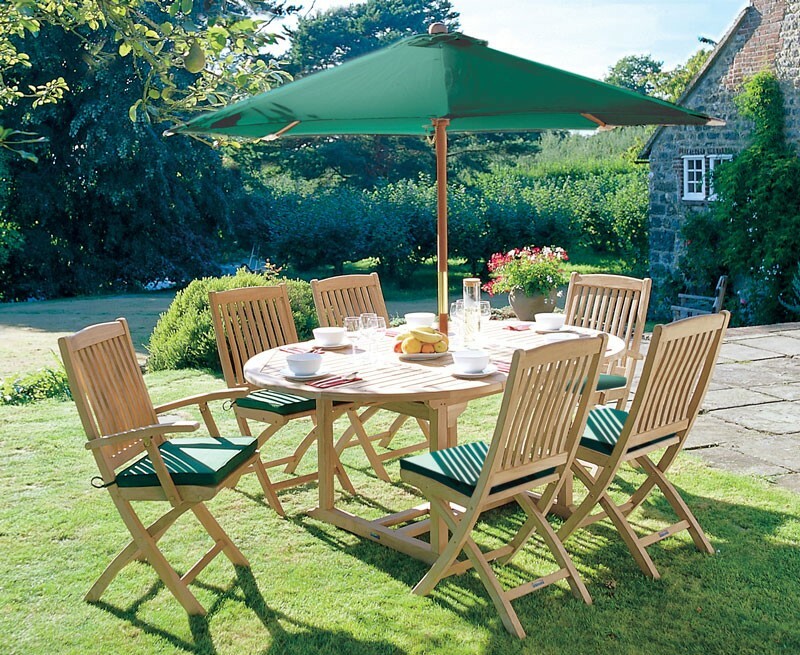 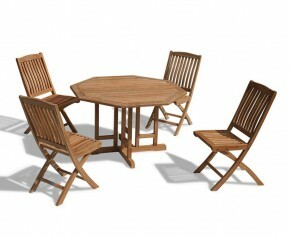 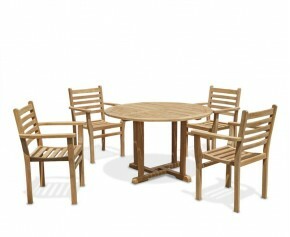 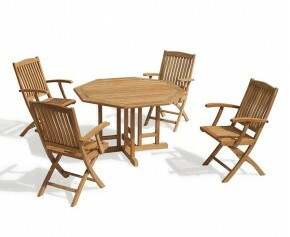 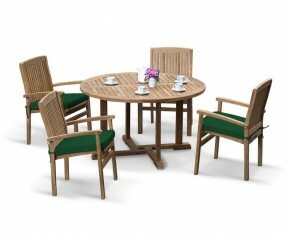 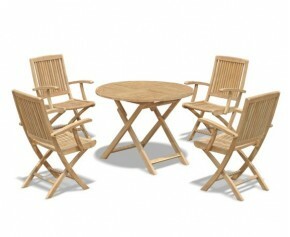 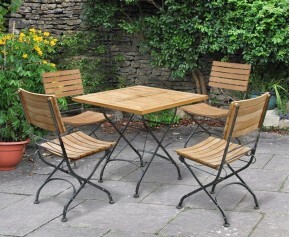 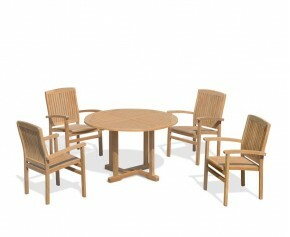 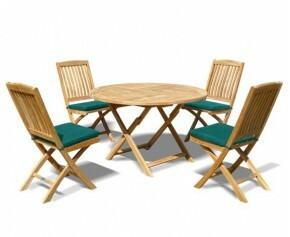 Expertly manufactured in sustainably sourced A-grade teak for long life and aesthetic appeal, this 6 seater extending garden table and folding chairs set has been built to last and can be left outdoors all year round with minimal wear and tear. 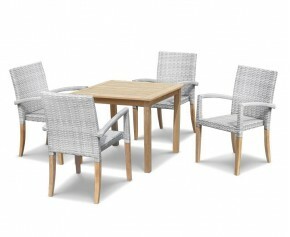 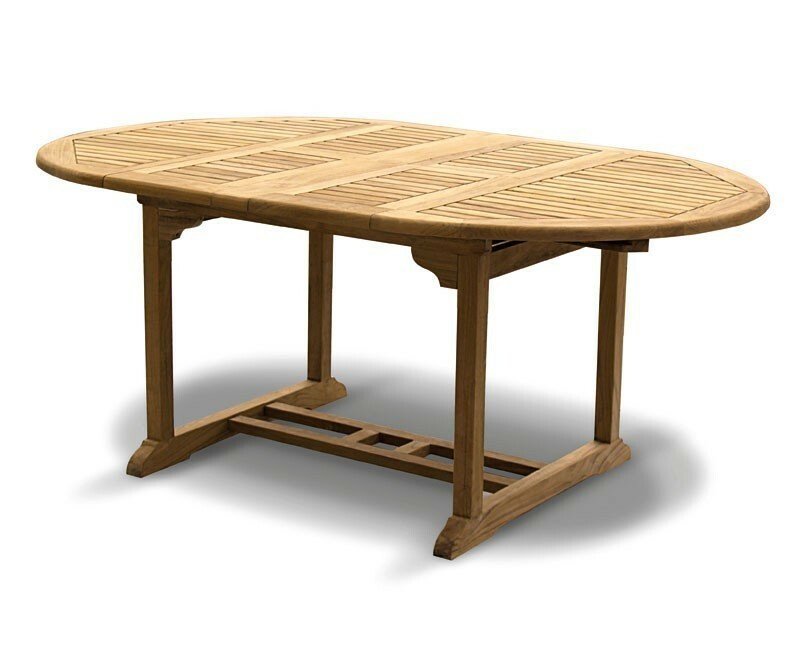 With the ability to extend from 120cm to 180cm in a few easy steps, this outdoor patio teak extendable dining set is perfect for garden parties and families alike; and will take al fresco dining to greater heights. 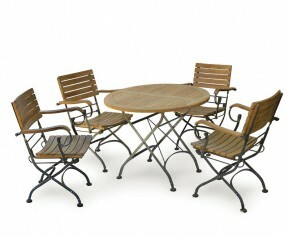 What's more the chairs can be effortlessly folded down when not required allowing you to make the most of your outdoor space. 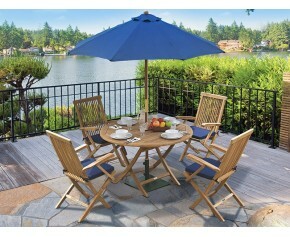 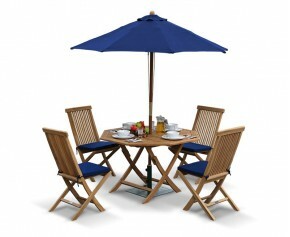 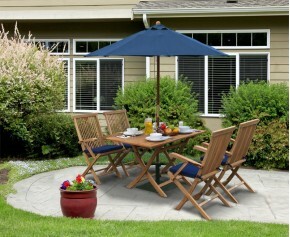 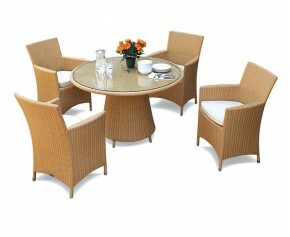 This 6 seater extending garden table and folding chairs - outdoor patio teak extendable dining set will be delivered pre-assembled for your immediate enjoyment.